Hundreds of students at California Polytechnic State University, San Luis Obispo are speaking out as what they view as the university’s inaction on racism after photos surfaced of white students dressed as “gang members,” including one in blackface, at a local Lambda Chi Alpha fraternity event. 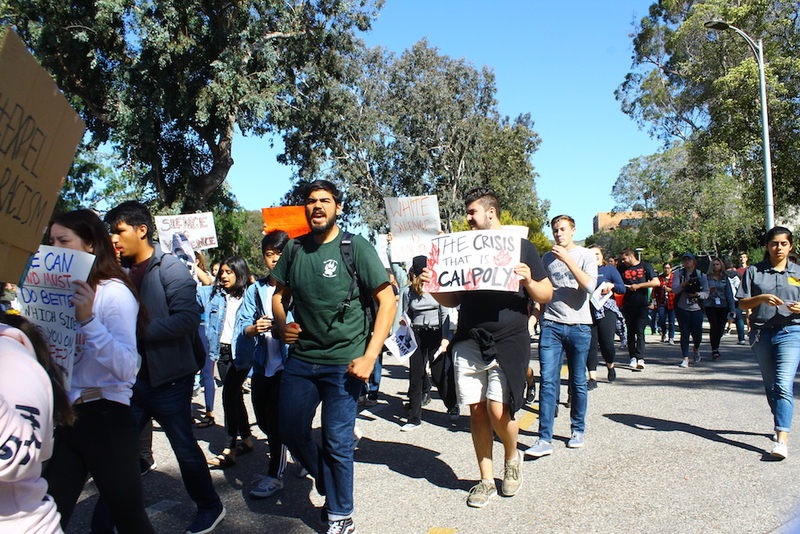 While the fraternity chapter has since has been suspended, Cal Poly President Jeffery Armstrong was quoted in a local newspaper saying the student involved is likely protected under free speech rights. 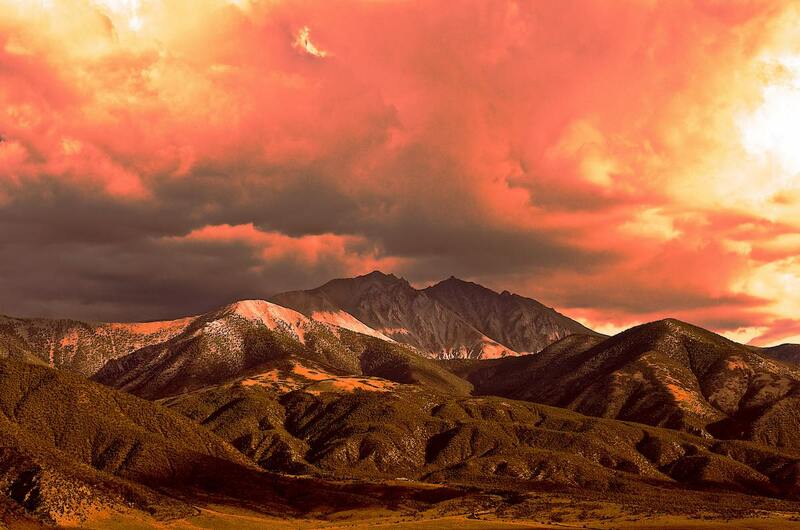 “If a student walks around on campus with their face painted black, they can do that,” he said in an article published in The San Luis Obispo Tribune. 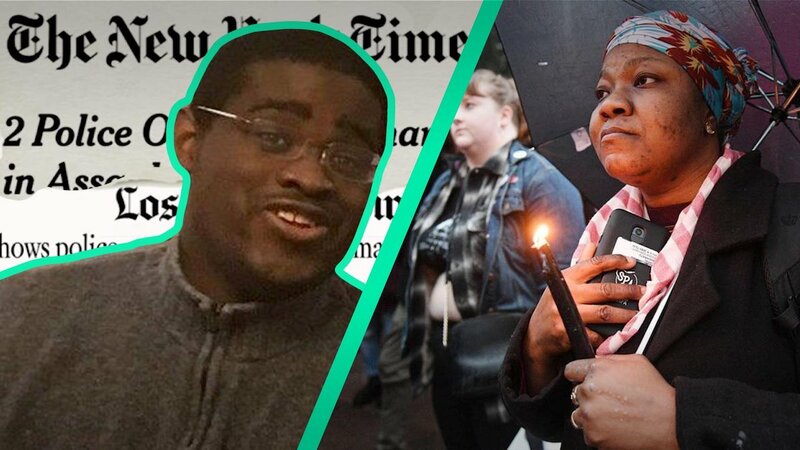 Student activists on campus reacted to his comments by protesting on Friday, calling for Armstrong’s resignation and for the university to better address racially-charged incidents on campus, the lack of faculty and student diversity, tuition hikes and costly student fees. 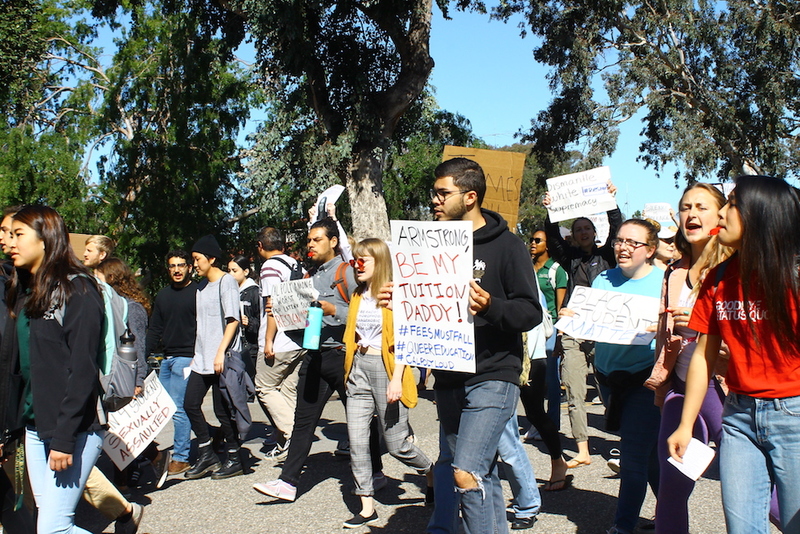 The protest coincided with the university’s annual open house, during which newly admitted students, supporters, parents, and alumni visit the campus. Kim Knollenberg, an African-American biomedical engineering student who attended the protest, said students of color at Cal Poly need more support. According to the 2016 Cal Poly fact book, the university enrolls roughly 21,000 undergraduates. Fifty-seven percent of the student body is white and only 166 students are Black. In 2017, Mustang News reported that income diversity at Cal Poly is the lowest among all 23 California State Universities, with 3.99 percent of its student body falling under the top 1 percent of the income bracket. Another protest is planned for Saturday, when student organizations, including a majority of the cultural clubs, will boycott the university’s Open House Club showcase.